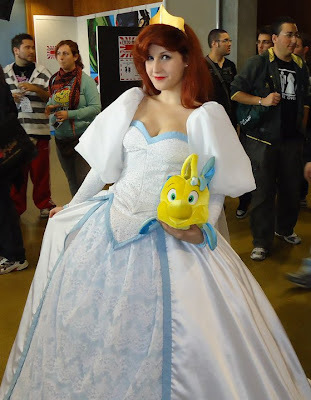 Mandas Disney Blog: Ariel Cosplay by ArielVanDeKamp! 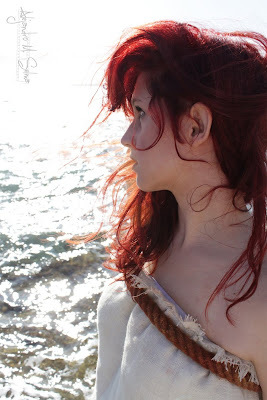 I LOVE Cosplay! It's so much fun to dress up as your favourite character! How can it not be!? :P I love exploring the internet for different costume ideas ... and I came across an amazing girl who does Ariel Cosplay! Ok seriously ... How awesome is she!? I wish I had all of Ariels outfits in my wardrobe! lol! I've dressed up as Disney Characters before but ArielVanDeKamp takes it to a whole new level! 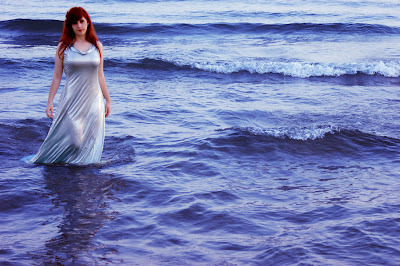 Please check out the rest of her Gallery! 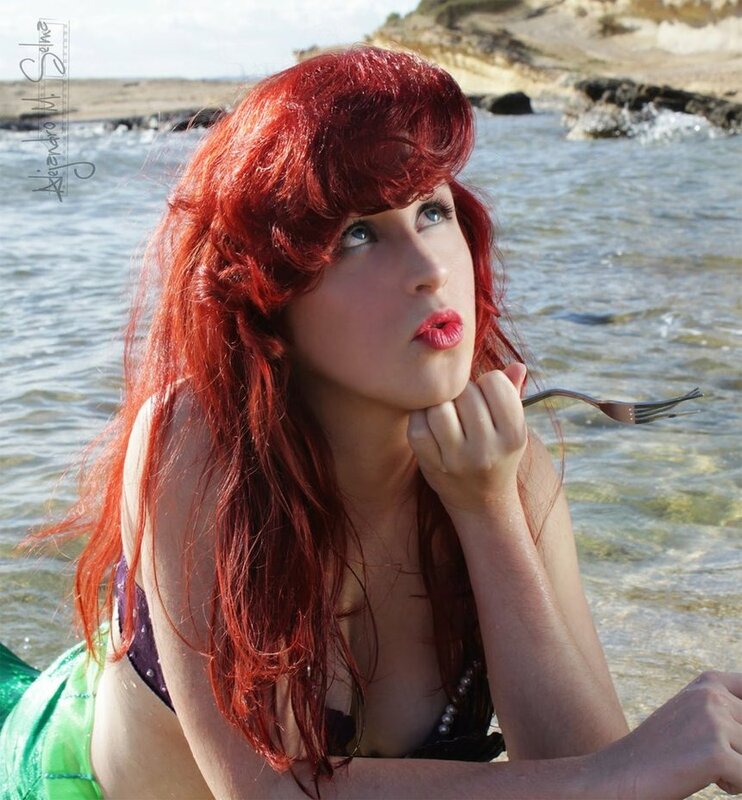 You can also follow her on Twitter! 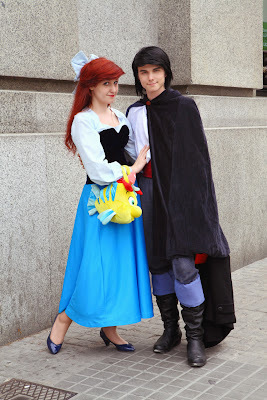 Have you ever dressed up as a Disney Character? 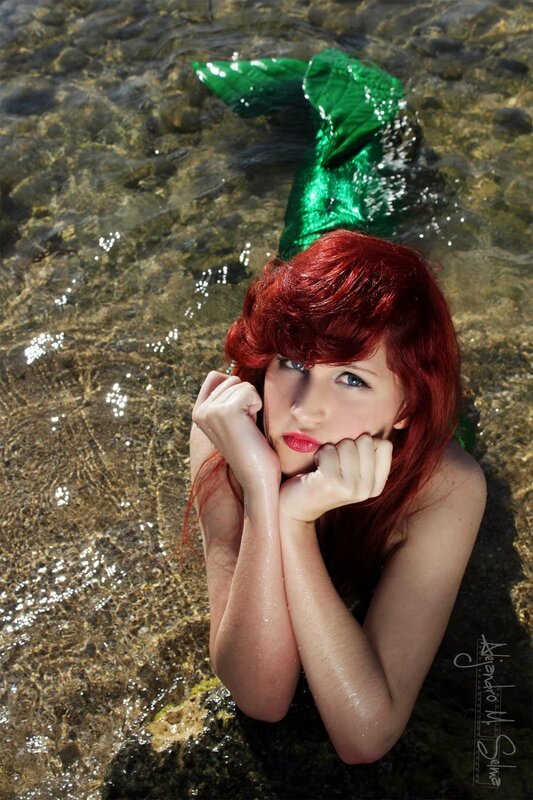 Wow, she looks a lot like the Little Mermaid! 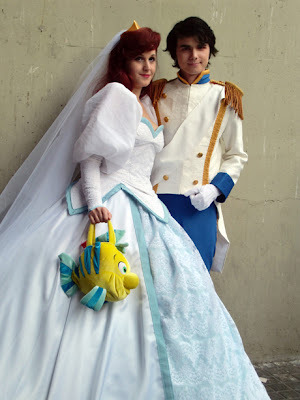 The costumes are great! HI Manda, I love this post. She is very awesome. If I were brave enough I would dress up as Cinderella..
Wow, she's amazing!!! She really should be in the parks!! I know right! :P I'm so jealous! lol!